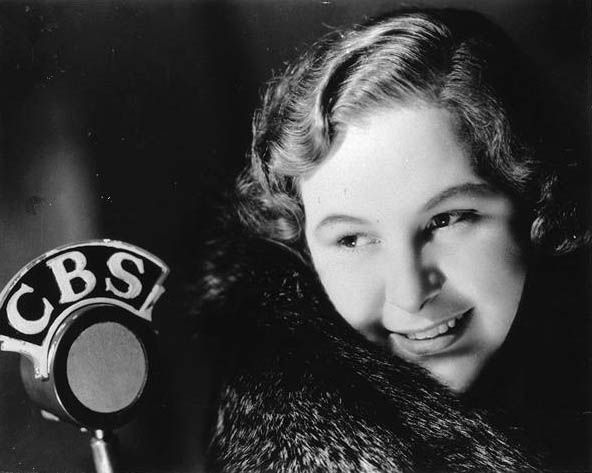 Kate Smith was born on this day in 1907, and it's not every day we get to celebrate the birth of the First Lady of Radio. The Kate Smith Show featured not only Smith's rich voice but comedy skits, musical performances, even drama. Guests included Gene Kelley, Al Jolson, Dorothy Lamour, and Ed Sullivan. 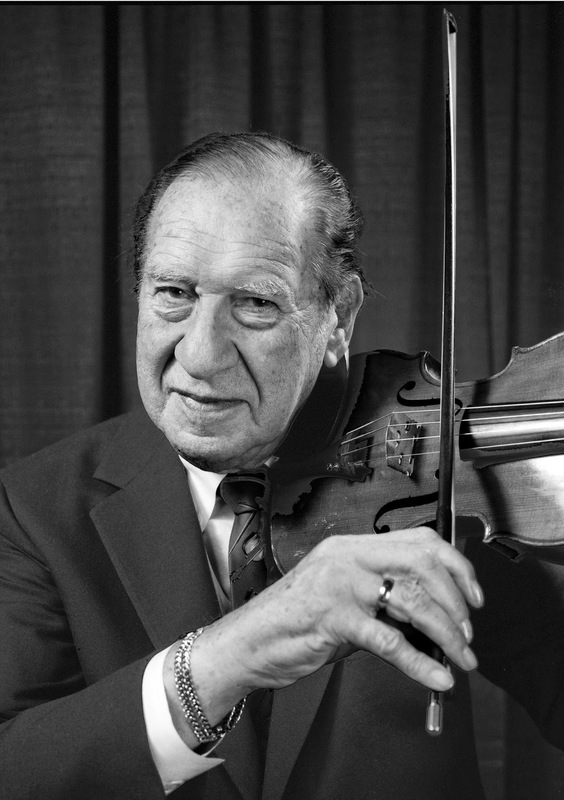 What's more, Henny Youngman served as regulars, delivering their now legendary radio comedy. Some of you may remember a lesser-known program, Kate Smith Speaks, on which "The Songbird of the South" gave her opinions on current events issues. One thing you may not know about her was that it was she who introduced the public to Irving Berlin's rousing anthem "God Bless America" in 1938. Happy Birthday, first lady! Not quite St. Patty's Day and not the Ides of March, today is still special by way of marking the birth of comic groundbreaker Henny Youngman. There are many examples of people who adore Youngman's work. Take my wife...please. Youngman wrote that seminal one-liner, along with, "I miss my wife's cooking...as often as possible," and "I was so ugly, when I was born, the doctor slapped my mother." Youngman was born Henry Yungman in Liverpool, England, in 1906. He learned the violin, began playing it in a jazz combo in American nightclubs, and then got into comedy. He ground out the brutal nightclub circuit for the rest of his life, though for much of it was an established star. His fame as a comedian took him to old-time radio, with appearances on Radio Hall of Fame and Command Performance. We salute the King of the One-Liner, Henny Youngman.